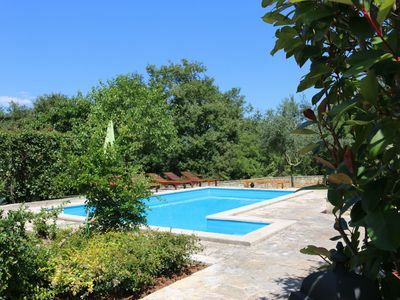 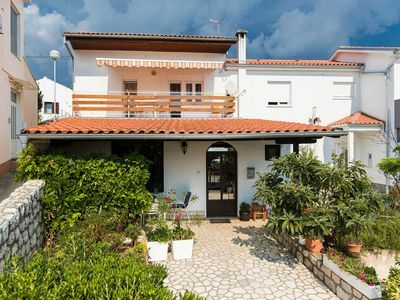 Walker is an impressive villa, surrounded by a large sun terrace providing a perfect setting to relax by your private pool and admire the countryside views while soaking up the sun. 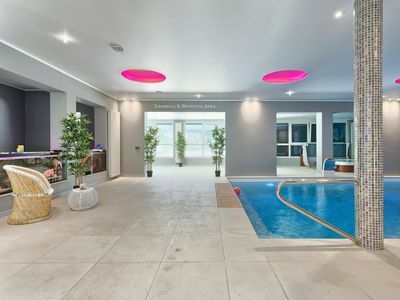 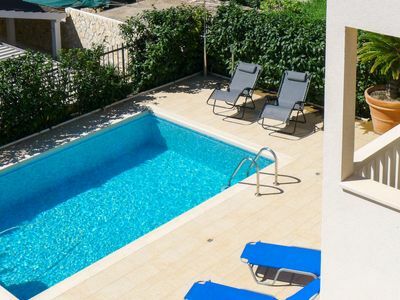 Featuring tasteful and modern furnishings throughout, the pool has the added benefit of optional heating, which must be paid for in resort if required. 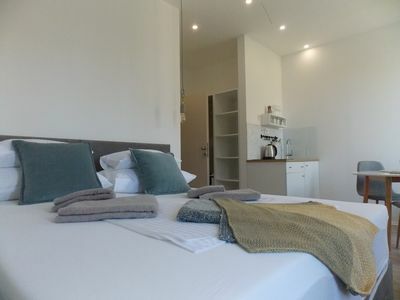 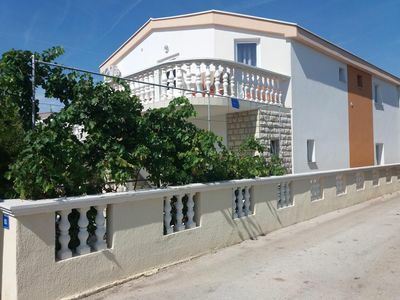 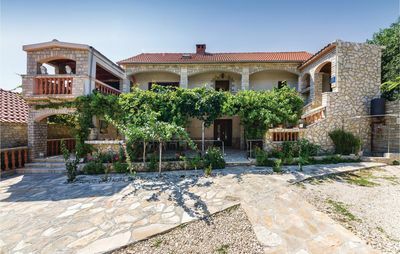 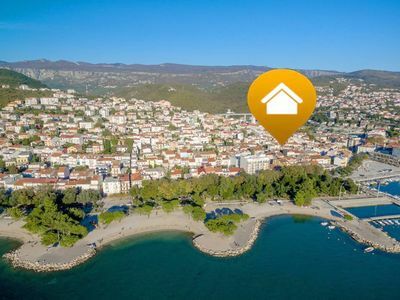 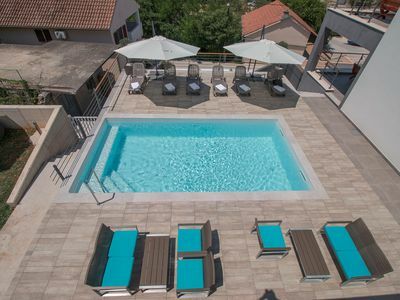 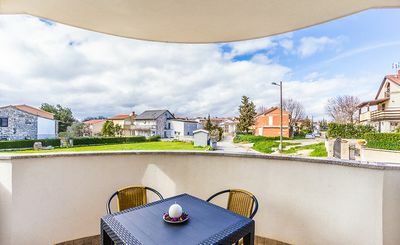 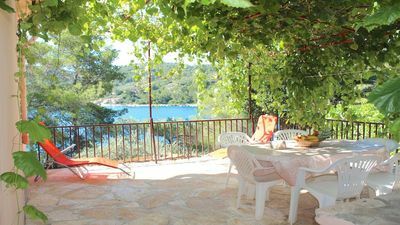 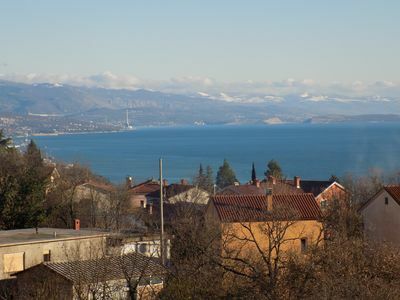 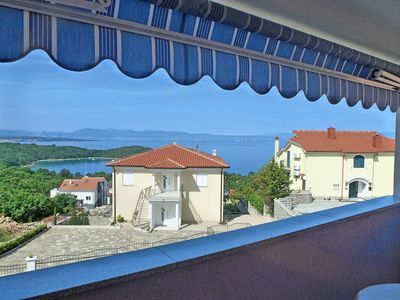 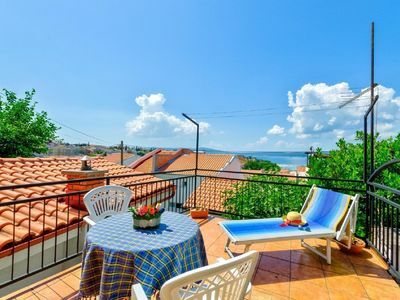 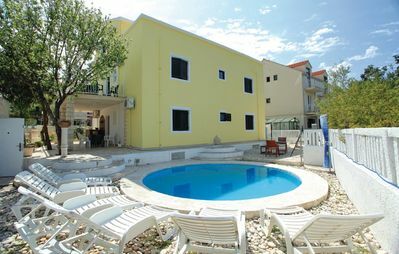 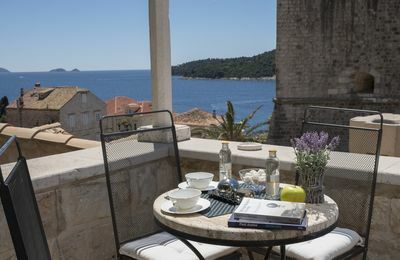 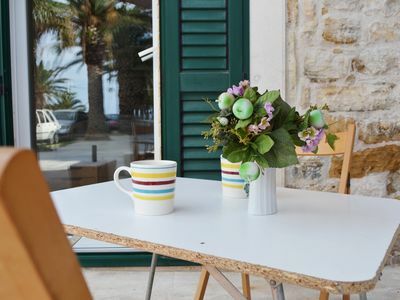 This villa comes highly recommended and is conveniently located within a 10 minute drive to both Buje or Groznjan, two stunning hill top towns which offer a variety of restaurants and cafes serving traditional food from the area.